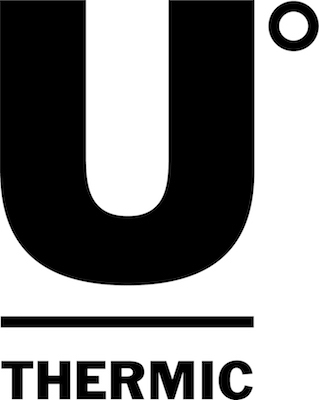 uthermic.com is the marketplace platform for the world's leading brands and suppliers of personal heating and cooling products. This means that we don't hold any inventory ourselves but utilise each company's existing fulfilment warehouses and shipping carriers to store and deliver orders. This is also why you may see different rates/options in your checkout if you are purchasing multiple products from different brands.